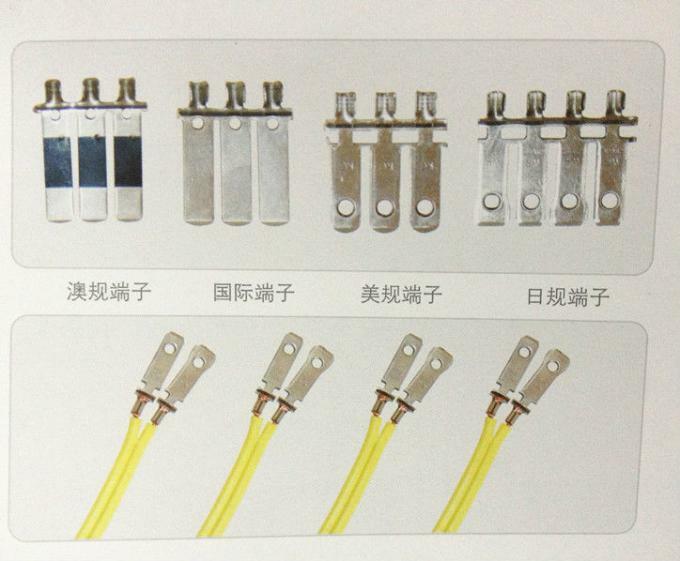 (It can't be commonly used for single and double insulation cables). 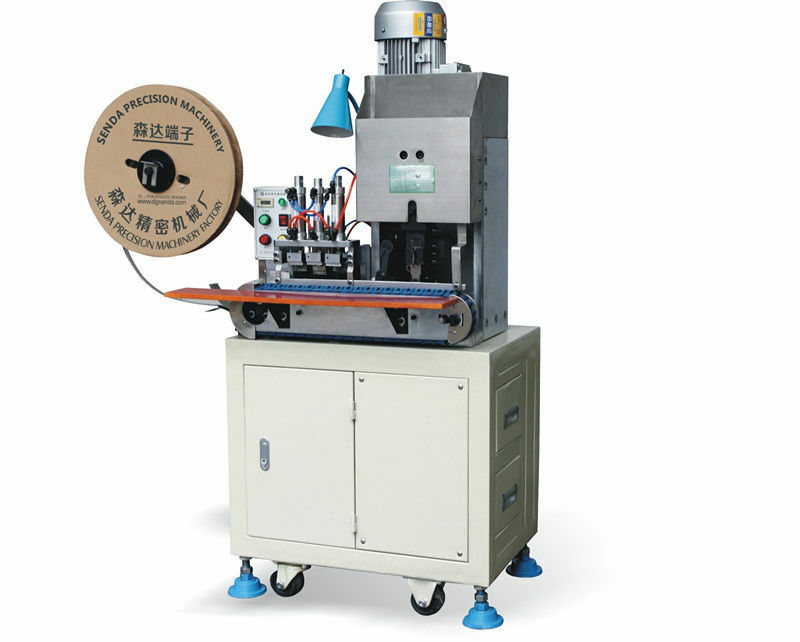 Wire stripping and pressure connection are completed once for all.Equipped with automatic air blowing and oil feed unit,blockage by scrapped materials can be reduced and service life of blade can be prolonged. 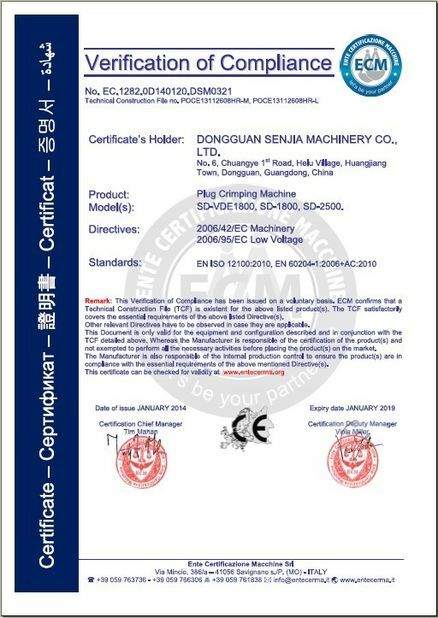 3, Senjia Machine Co., Ltd. has been in this industry for 8years(started in 2004 with initial company name Senda Machine) and now has been the leader company in this industry.